If you have any questions about the Galego information page below please contact us. 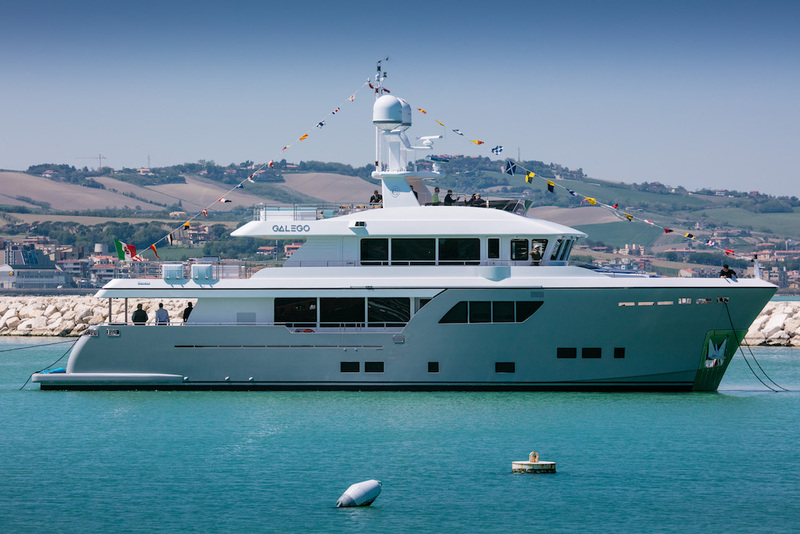 Motor yacht Galego is the third unit of the successful Darwin Class 102' Explorer yacht series built by Cantiere delle Marche. Her launch is in 2017. Galego measures 31 metres and has a beam of 7.43 metres. 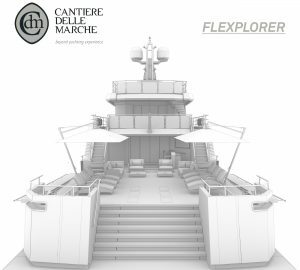 Galego is a custom-built luxury yacht, which features functional and design elements created specifically according to her owner's requirements. Motor yacht Galego underwent interior height modifications also to satisfy the owner's preferences. PFA Design worked on the creation of the interior styling in collaboration with the yard and owner. Welcoming ambience was achieved by using some walnut wood, leathers, wallpapers and other lavish materials. 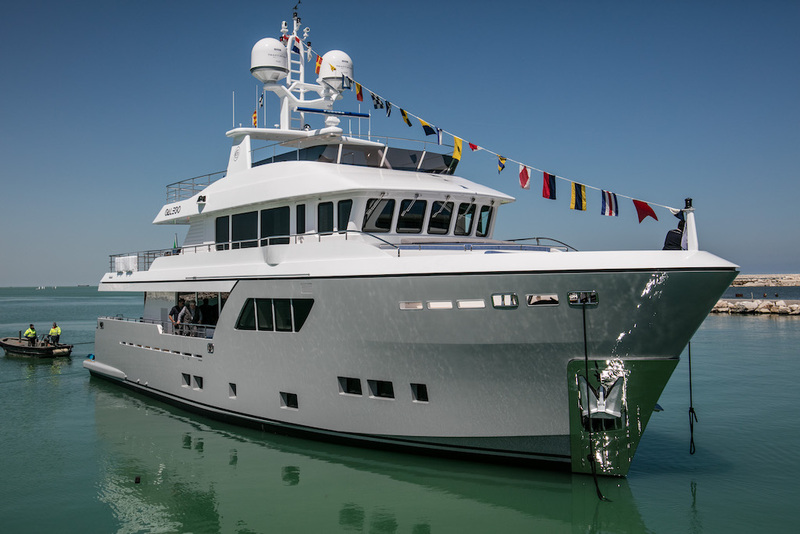 Motor yacht Galego sleeps eight guests in a full beam master suite, VIP stateroom and two guest cabins. There are 4 well-appointed cabins to accommodate 8 guests: the owner's master suite, the VIP cabin and two twin cabins. We do have available further amenity, owner and price information for the 31.0m (101' 8") yacht Galego, so please enquire for more information. The luxury yacht Galego displayed on this page is merely informational and she is not necessarily available for yacht charter or for sale, nor is she represented or marketed in anyway by CharterWorld. This web page and the superyacht information contained herein is not contractual. All yacht specifications and informations are displayed in good faith but CharterWorld does not warrant or assume any legal liability or responsibility for the current accuracy, completeness, validity, or usefulness of any superyacht information and/or images displayed. All boat information is subject to change without prior notice and may not be current.